A detailed consultation is conducted to understand the history of each individual. 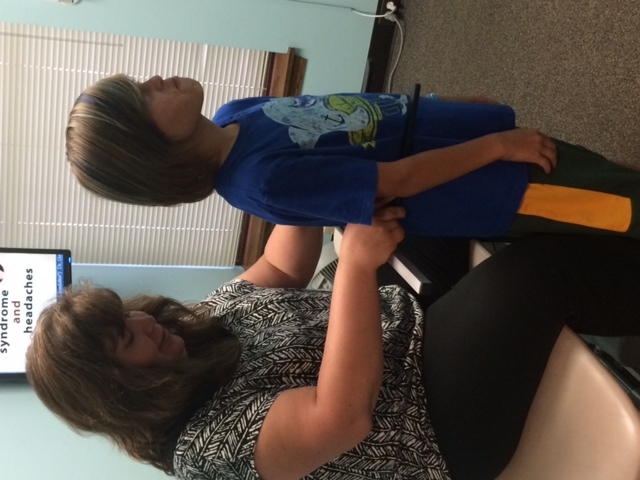 Next, a postural examination is performed to understand the three dimensional posture of an individual. If it has been determined that a postural distortion (spinal misalignment) is present, a neurological exam and scan will be followed by very specific NUCCA three dimensional X-ray films. The analysis of these films calculates a precise, customized adjustment that will impact the whole spine. The NUCCA adjustment itself is performed to the upper neck and typically feels completely under-whelming and painless. The amount of pressure is just enough to slightly dimple the skin. 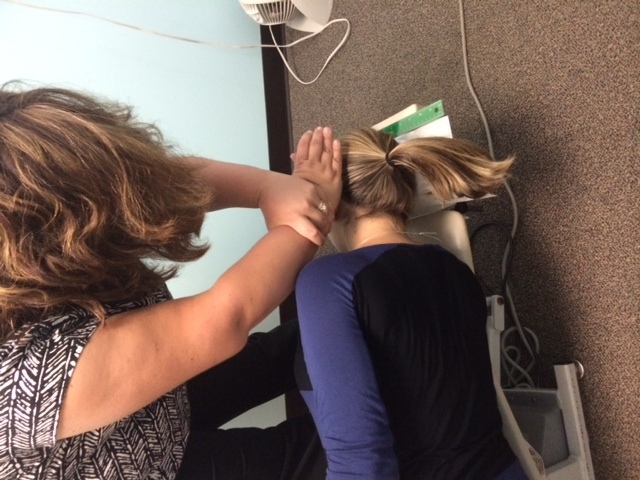 There is NO cracking or twisting of the neck or spine in the NUCCA upper cervical adjustment. Once the initial adjustment is made, follow up X-ray films are taken to determine if the adjustment is complete. The post X-ray analysis is used to determine if the atlas was properly returned to its neutral position directly underneath the center of the skull. 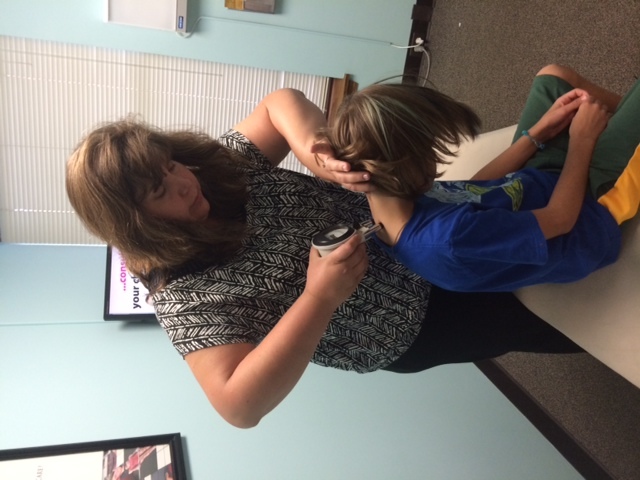 Also, measurement of the neck is calculated to determine if the head and atlas are balanced appropriately. Further adjusting will be necessary if proper structural balance was not achieved. This is verified by the post X-ray film analysis.